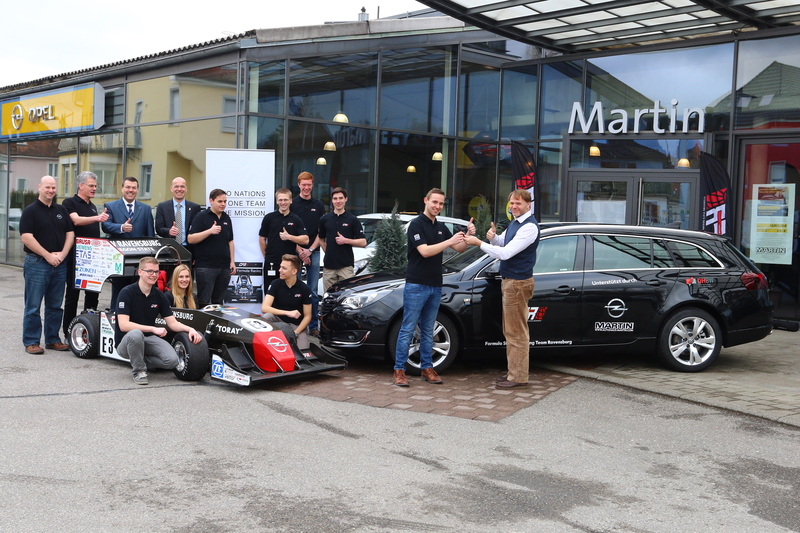 We are proud to have established a meaningful new partnership with Adam Opel AG. As part of the cooperation GFR received a custom-manufactured team car with special coating, which perfectly suits the team both optically and technically. By the beginning of March we had received our new team car, a fully loaded Opel Insignia, from the Martin dealership in Stockach. With this generous donation the team will be much more mobile and independent. We would like to once again thank Opel for the fantastic occasion; we look forward with great enthusiasm to our partnership!